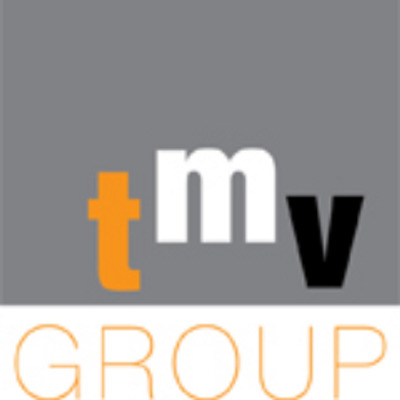 TMV Group is an innovative Detroit-based branding, marketing, and advertising agency. Their work extends from creative concepting, production and post work to traditional design work (layouts, logos, direct mail, etc.) and start-up business consulting for customers.